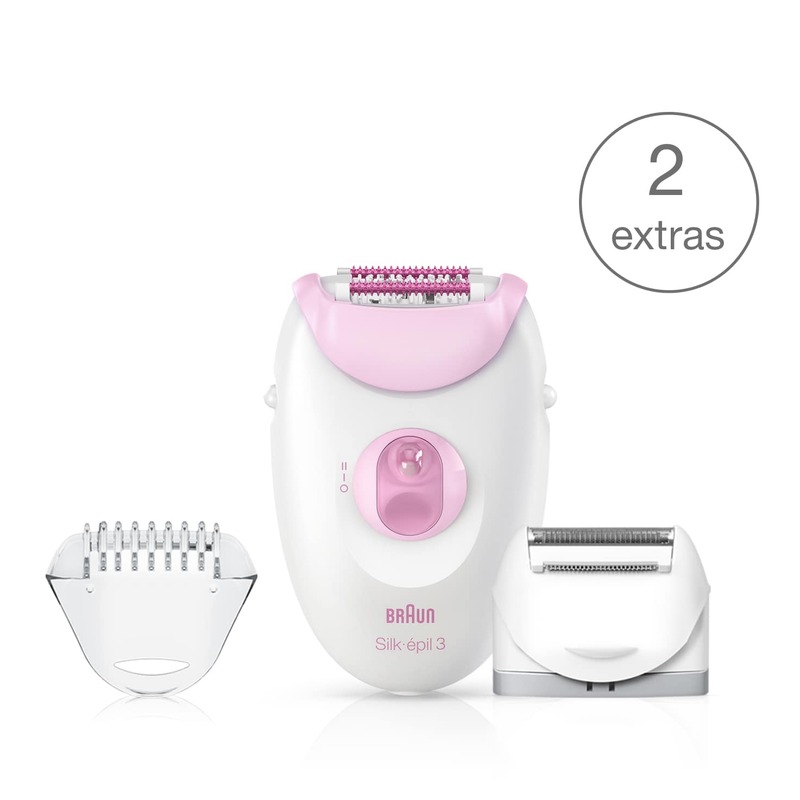 Silk-épil 3 3270 epilator with 2 extras incl. shaver head. I have been using this every month for last 8 years, and still its working good. The steel cover on top of shaver is broken suddenly, I don&#39;t know how. But its after 8 years, so I am sure its normal wear and tear. But overall the product is great!